Zeona Road – Electrifying country trio – seen nightly at the world famous Tootsie's in Nashville! BE THE FIRST TO KNOW ABOUT TOUR DATES, NEW MUSIC AND MORE! I want Zeona Road to keep in touch via this email. 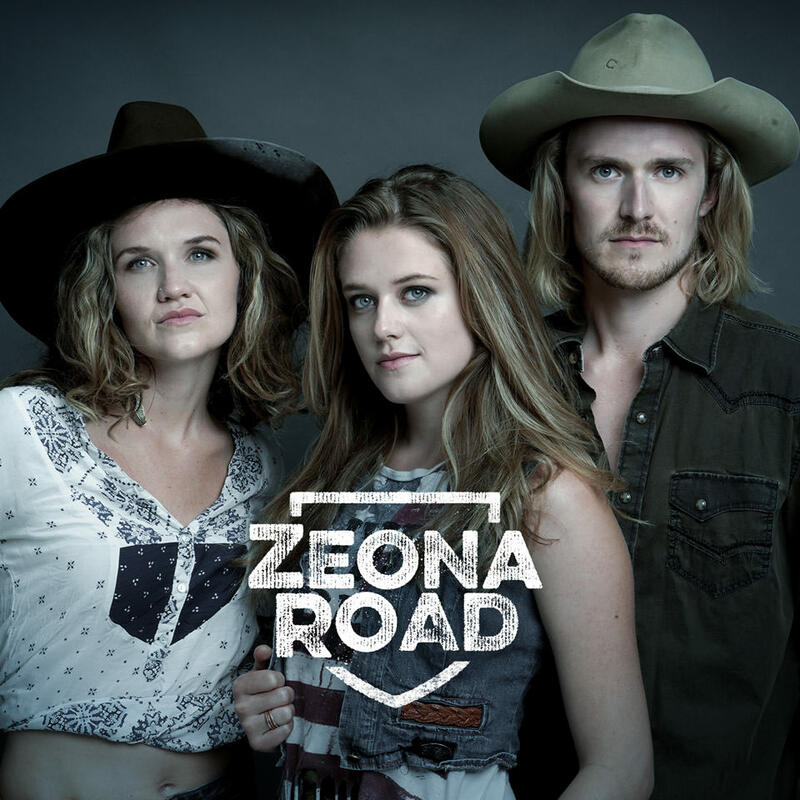 Zeona Road is a sibling trio from the Great Plains of South Dakota, recently nominated for Best New Artist in the Rocky Mountain CMA Awards. Since moving to Nashville, TN in 2016, they spend most of their time touring and performing songs from their debut album, released in 2018. When they’re not on the road, you can find Zeona Road playing at the world famous Tootsie’s Orchid Lounge on Broadway in Nashville… unless they’re home working on the family ranch! ​Thanks for coming on this journey with us.